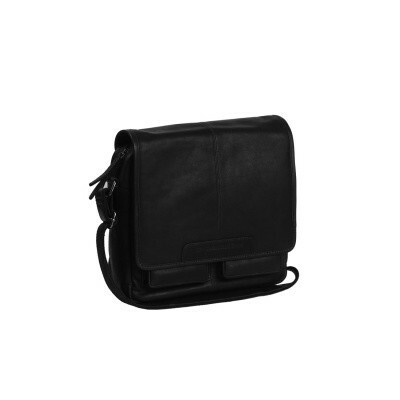 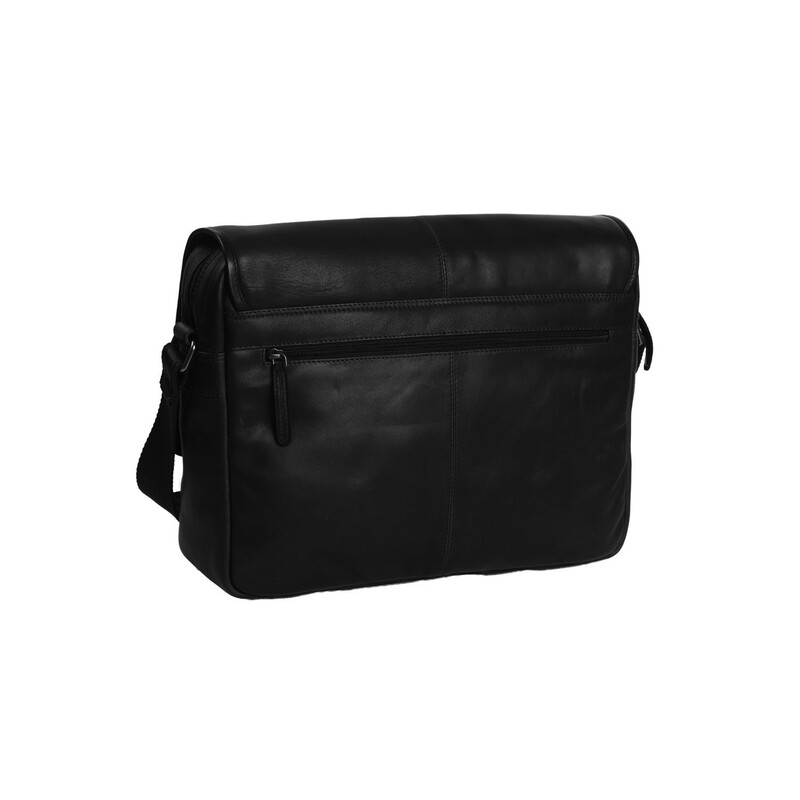 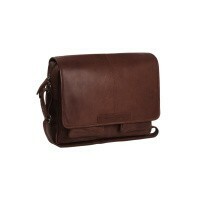 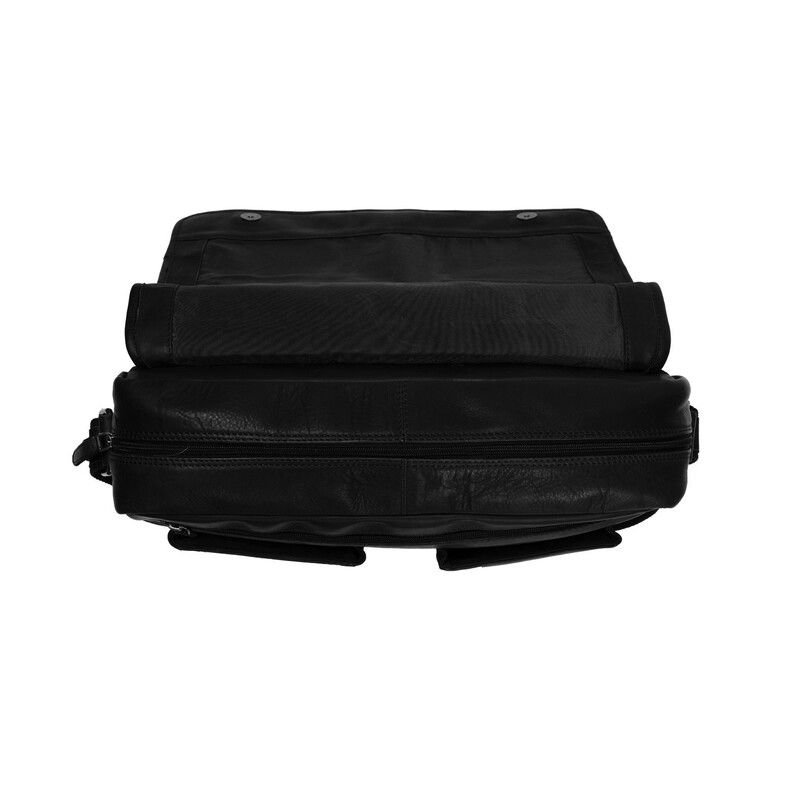 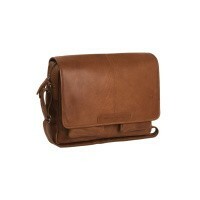 A spacious and practical leather laptop bag with a compartment for a 15.6 inch laptop. 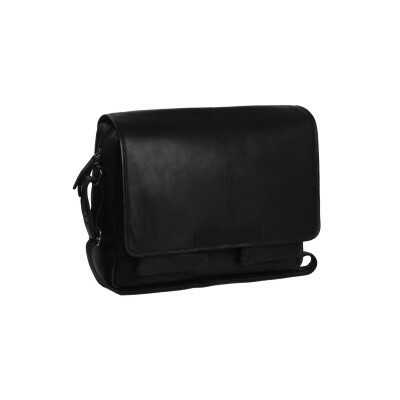 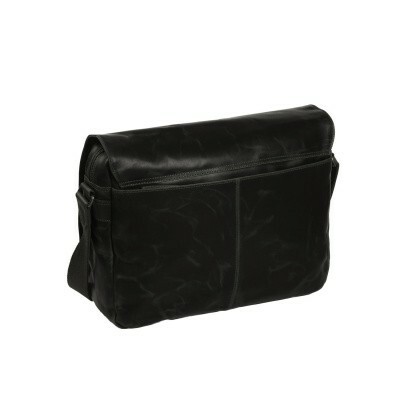 A perfect shoulder bag for storing your school or work items in a well-organized manner. 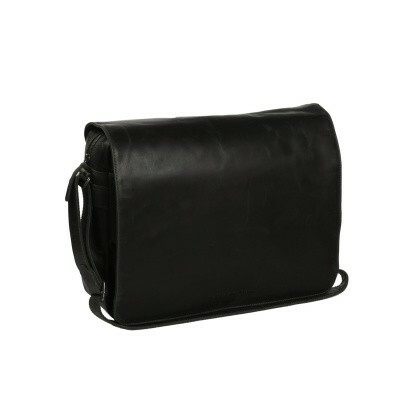 This leather shoulder bag closes with a wrap. 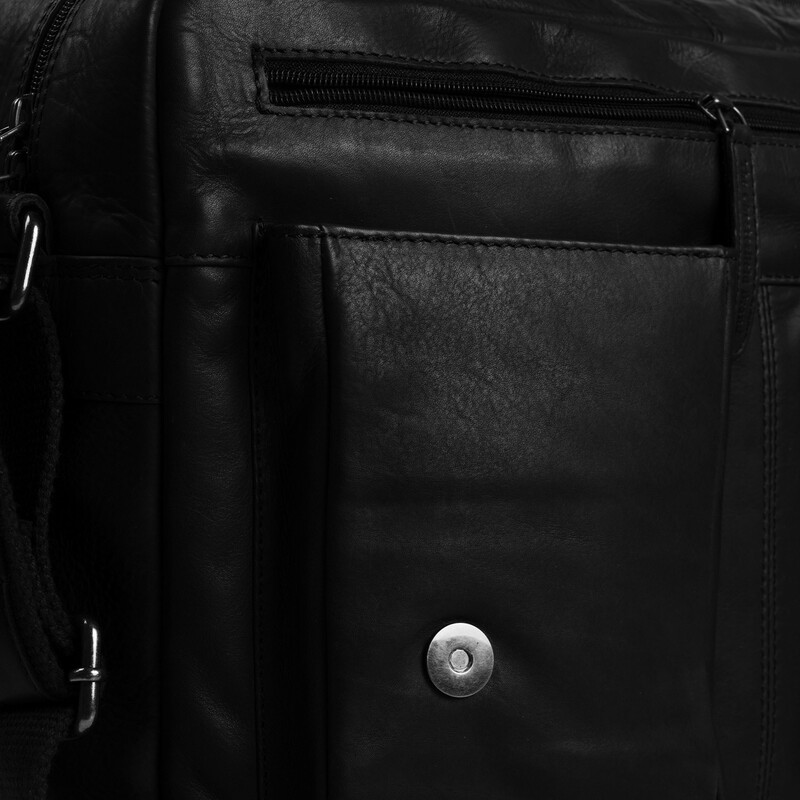 Under the wrap, this bag is equipped with a spacious zippered main compartment. 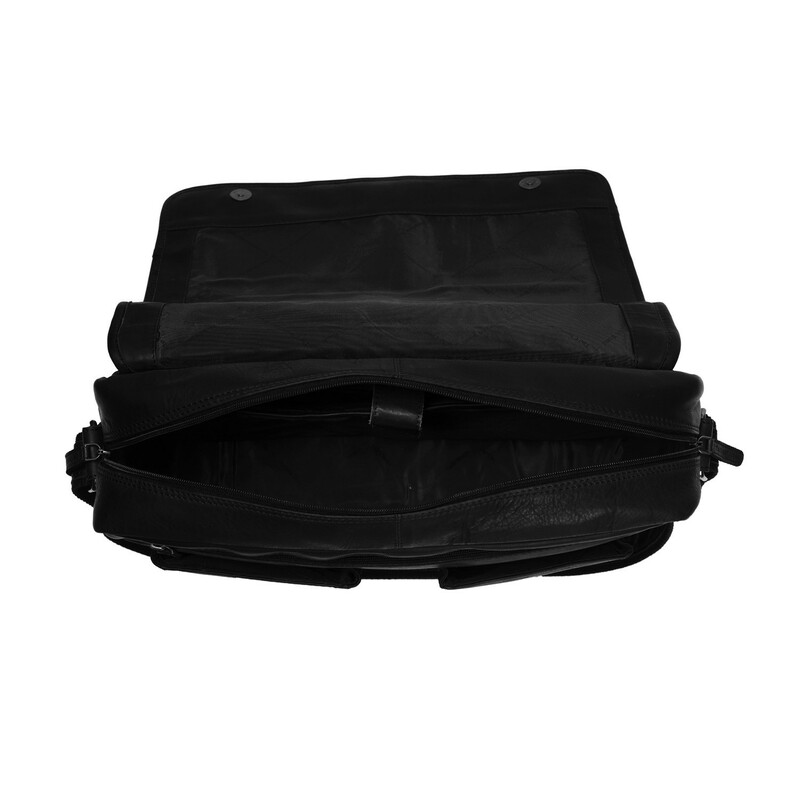 On the inside there is a reinforced 15.6 inch laptop compartment and an extra zippered compartment. 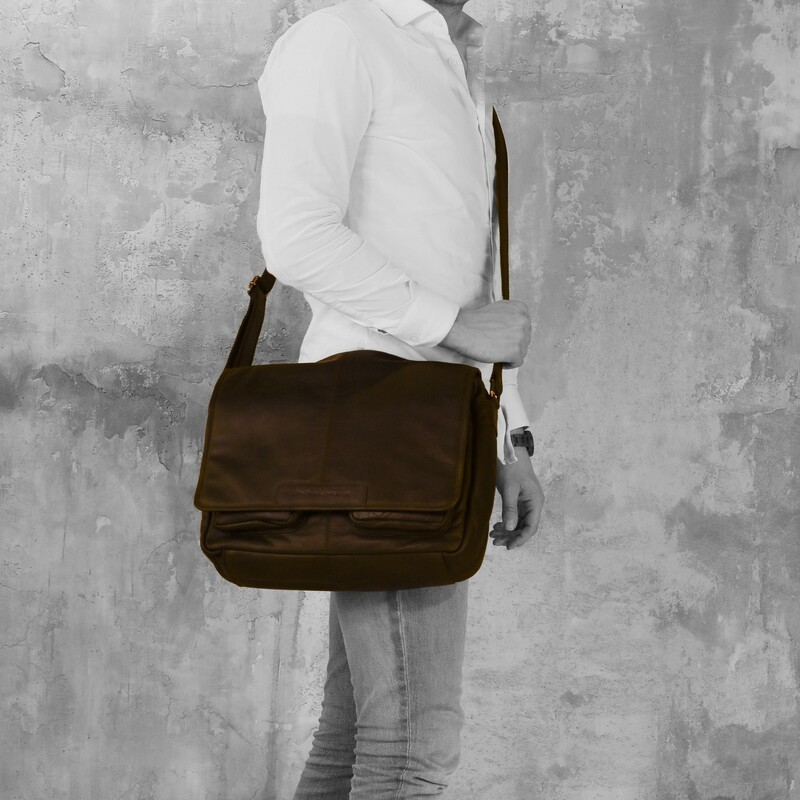 This bag has different compartments on both the front and back. 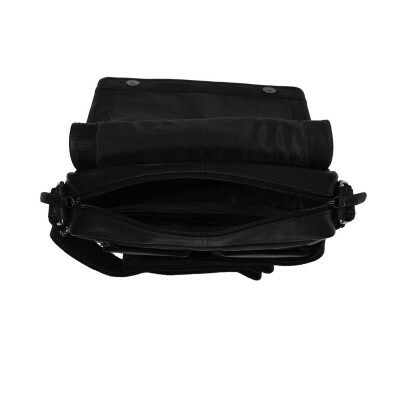 The bag comes with an adjustable and extra wide shoulder strap for optimum wearing comfort.